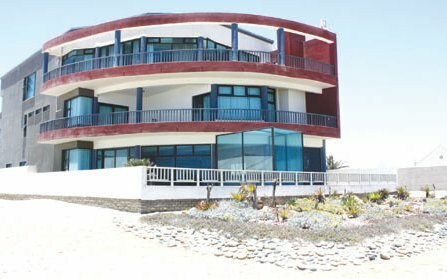 The Boathouse Sea View Suites Guest House welcomes you to our beautiful Swakopmund in Namibia. We are located along the beach, only a ten-minute drive from the centre of town. 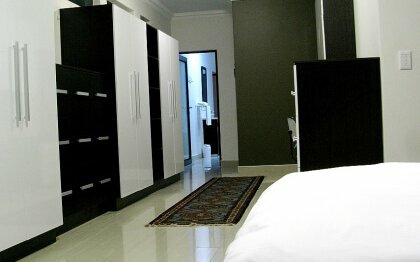 Our B&B features spacious and stylishly furnished rooms, all en-suite with a private balcony. We have a private basement cellar and a large walk-in safe for all your valuables. 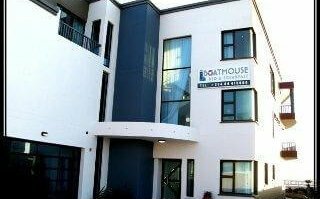 Boathouse Sea View Suites offers Single rooms, Double rooms, Luxury rooms and Twin rooms. 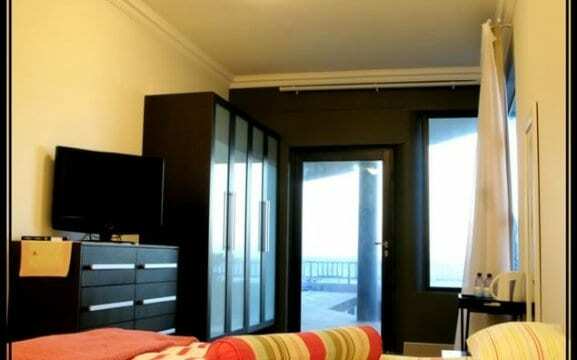 Some of them are sea facing and some have a view over the city. Our single, double and twin rooms all have tea/coffee facilities, minibar, satellite-TV, safety deposit box and a hairdryer. 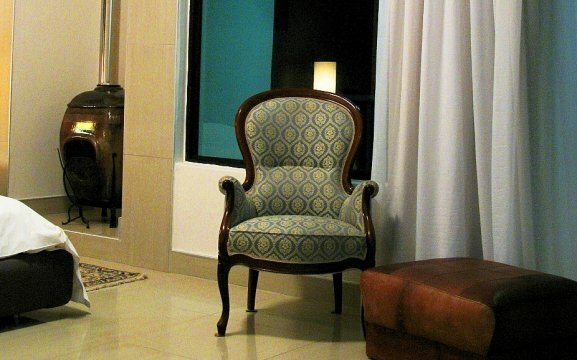 Where our luxury rooms have an extra fireplace for those chilly winter nights. 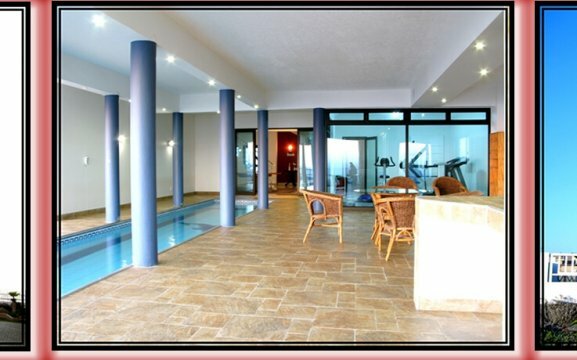 Guests can take a dip in the 17m heated pool, after a workout in our gym. We also offer conference facilities for up to 20 people in the U shape or 40 people in cinema style. 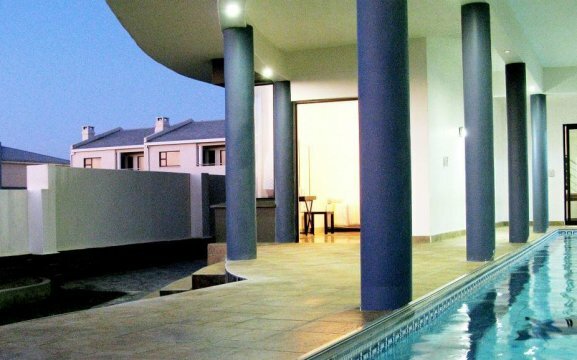 It’s situated right next to the heated swimming pool with a braai area. All activities can be organised with our reception.